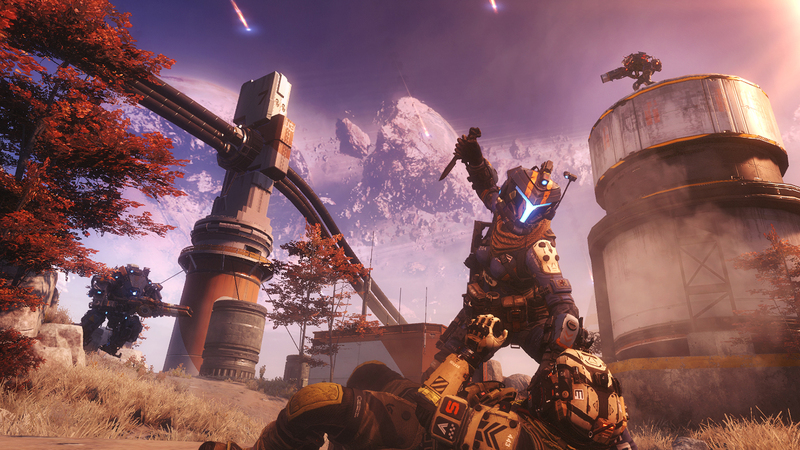 Titanfall 2 represents a huge opportunity for Respawn Entertainment. When the first game launched in 2014, the Xbox One was still in its infancy, and struggling from Microsoft's disastrous messaging. 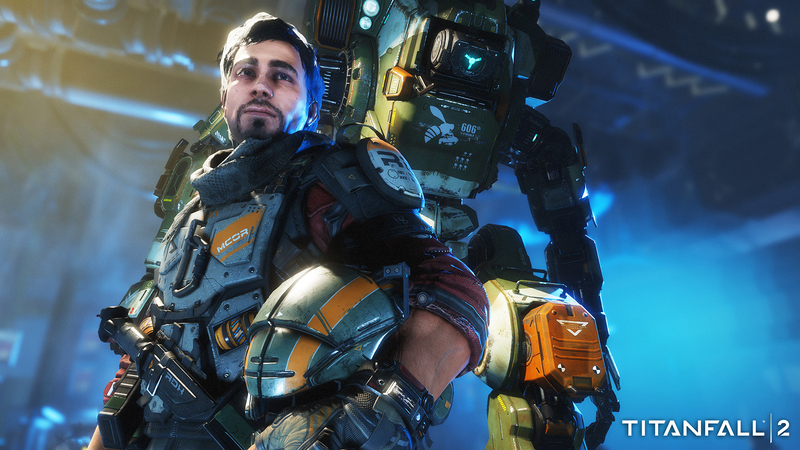 Titanfall received plenty of accolades for its human-versus-robot combat, but never found an audience befitting a veteran Call of Duty developer. The follow-up could be different, however, because it's headed to the PlayStation 4 in addition to the Xbox One and PC. The game will also feature a full-blown campaign -- a first for the franchise and something the original was criticized for not having. 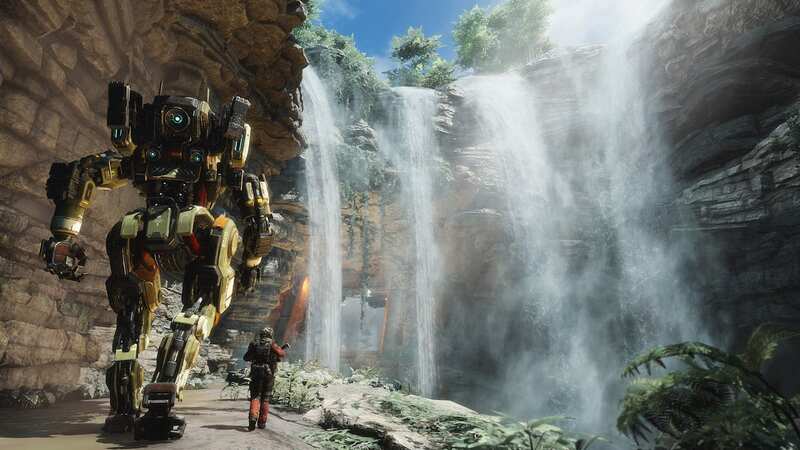 "A lot of people are going to be playing this franchise for the first time, so we can't take anything for granted," Drew McCoy, a producer on Titanfall 2, told Engadget. "It's a difficult balancing process, because you don't want existing players to feel like the first game didn't matter, but you also don't want new players to feel like they've been left out of the loop. It's something we've always been aware of while making the game." The story centers on a lowly grunt called Jack Cooper, who inherits the robot Titan BT-7274 from a dying pilot. Stuck in enemy territory, the two unlikely allies are forced to team up and continue their mission, battling the villainous Interstellar Manufacturing Corporation (IMC) along the way. McCoy is the first to admit that the campaign has been a challenge to develop. 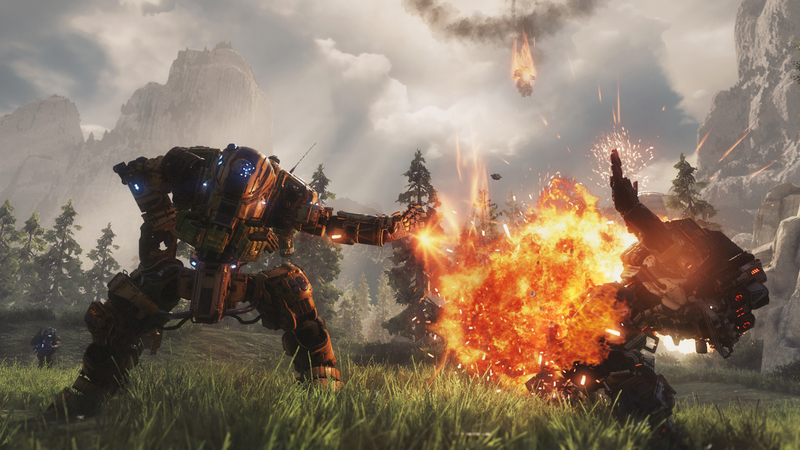 Titanfall is a game about mobility, with countless ways to sneak up and flank foes. You can wall-run along the side of buildings, or vault over walls and debris with your jetpack. Then there are the Titans -- huge, lumbering machines that can obliterate both robot and human foes. Containing all of this movement and destruction in a linear story mode is no easy task. Initially, the team tried to apply all of their mechanics to a single-player campaign, but it didn't jell. "We wasted a decent amount of time trying to make that work," McCoy said. Titanfall 2 would need a different approach. The team split up and went to work on new ideas that would later be called "action blocks." These were smaller, simpler experiences that revolved around a particular weapon, mechanic or level idea. The only requirement was that they be fun and that they work with an individual player-controlled character. More than 100 of these were produced, before being whittled down to a set that could be chained together in a coherent series of levels. The result is a campaign that's more varied than the Call of Duty franchise. Of course, there will be some explosive shootouts, but you can also expect some quieter, more reflective moments. A bit of light platforming. Perhaps a puzzle or two. McCoy says Respawn has been inspired by Valve games such as Half-Life and Portal, and how they convey the story to the player. "A lot of the people that bought or were interested in the first game would have classed themselves as an action-adventure gamer more than a shooter player," McCoy suggested. "So that helped us be comfortable with the fact that you're not always shooting guys in Titanfall 2. There are sections where you'll go for minutes and minutes without shooting anything, and that's fine, because that's what this game wants to become." Titanfall 2 will feel a bit like a buddy cop movie. Cooper and BT are wildly opposed in their abilities and the way they view the world. They'll start off as awkward comrades but slowly bond over the course of their adventure. The Titan will have its own personality too. In one scene, he casually explains the probability and likely causes of death before throwing Cooper across a large gap. At certain points you'll be able to choose from a few different dialog options too, shaping your relationship and, hopefully, developing an emotional attachment to the machine. Respawn has drawn inspiration from countless pieces of pop culture. During our interview, McCoy mentioned Terminator, Robocop and an anime series called Gargantia on the Verdurous Planet. If you walk through the company's offices, you'll see figures and posters for classic mecha properties such as Gundam and Neon Genesis Evangelion. "All of the stuff from the last 30 years that you would expect to see -- we're all fans of it." The Titanfall universe is a blend of Western military shooters and the Japanese robots that have been drawn on manga pages for decades. While the game is still quite violent -- it's nothing like as playful as Overwatch -- it will have a lighter, more upbeat vibe than Call of Duty. McCoy compared it to Indiana Jones, which manages to present murder in a way that's still family friendly. "It does have a more playful tone at times," he explained. "We've got some over-the-top characters, and there's a little bit of levity in there -- some comedy, if you will. It's more of a high adventure." Titanfall 2 has some tough competition this fall. It's up against Battlefield 1 and Call of Duty, as well as ongoing service-style shooters such as Overwatch, Star Wars Battlefront and Destiny. Titanfall has a solid reputation already, but it still has to fight for attention. "No matter what, we've crafted a game that's unlike anything else," McCoy said. "I think it's going to stand off to the side of everything else, and it's not going to be the head-to-head that everyone thinks it will be. So I think the chances of us gaining an audience that likes what we're doing are pretty good. Regardless, we're making a game that we think is fun, and our philosophy has always been that if we like it, there are probably going to be other people out there that like it as well."